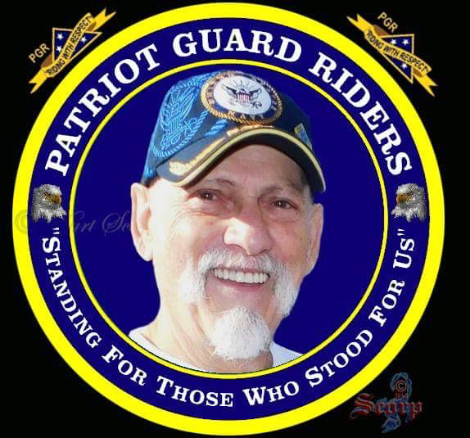 The family of Mark Tetu has invited the Patriot Guard Riders to stand a flag line in honor of his service to our country. Mark served in the Navy during the Korean War. He was a member of St. Joseph Catholic Church, the Knights of Columbus, the Moose Club, and the Eagles Club. Mark was also a member of the West Branch Volunteer Fire Department for over 25 years. Flag line: 9:30 am until start of service at 11:00 am.